I’ve acted as “Technical Editor” for Packt on four Moodle publications. 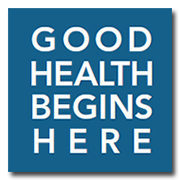 Tech editor tests and verifies the author’s processes and tools. 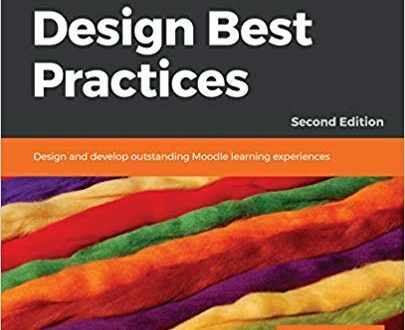 Published in August 2018, Moodle Course Design Best Practices: Design and development, 2nd edition is a valuable update due to the major changes we saw in 3.2 through 3.5. 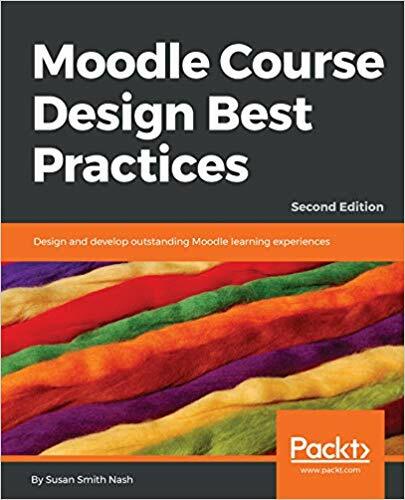 A must read for the periodic Moodle course creator. Both of these earlier books are well written but I have to recommend the Gamification for anyone interested in learning how to apply game theory within a Moodle course. 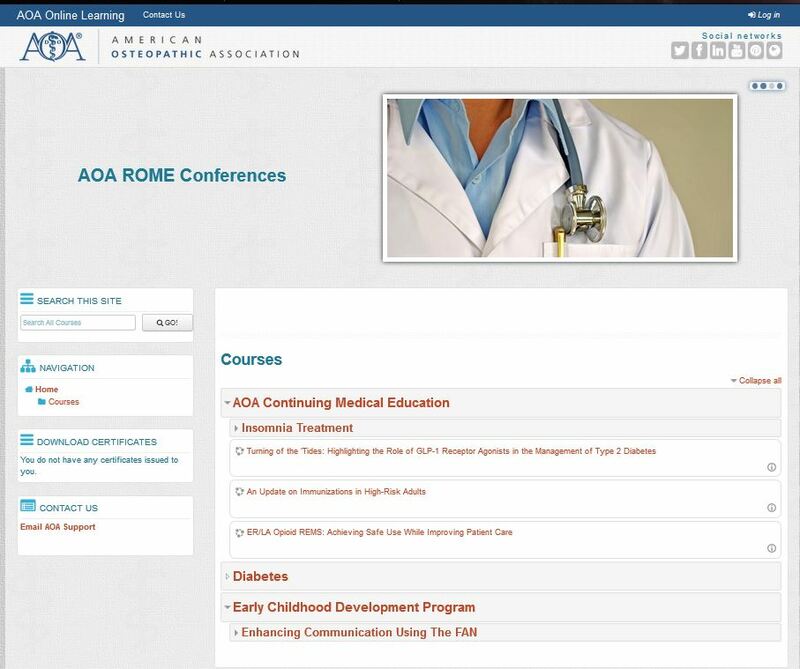 Heard Martin discuss this at moot and I highly recommend for anyone teaching with Moodle. Heck, it’s free. http://learn.moodle.net/ Teaching with Moodle: An introduction Registrations open 19th August 2013 This free course is designed for anybody who wants to use the Moodle learning platform for teaching, whether it be in a school, a university, a company or just personal interest! The four-week course is also a great opportunity to connect with the vibrant Moodle community dedicated to sharing resources, ideas and anything that could help inspire better teaching practices everywhere.